If you’re looking for fire alarm parts from a local Los Angeles business that prioritizes the customer experience, then you’ve come to the right place. Global Fire Technologies, Inc. employs a team of expert fire alarm technicians who can help you get the parts that you need to get your systems working in first-class shape. Global Fire Technologies, Inc. can provide the whole range of fire alarm parts, including pieces for the control panel, pull station, and notification appliances. We can assist with the electrical wiring components of your fire alarm systems, including low voltage work. 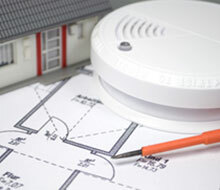 The experienced staff here can even provide the proper smoke and fire alarms to help you meet legal code for your residential and commercial fire alarms. For our customers who don’t know what parts they need, we can easily come to you anywhere in Los Angeles. The Global Fire Technologies, Inc. staff has over 100 years of collective experience dealing with fire alarm equipment, so we can very effortlessly figure out the current flaw in your system. We’re fully insured and bonded and have all pertinent licenses, certifications, and a demonstrated track record of success. A fire alarm technician from Global Fire Technologies, Inc. can quickly give recommendations on how to fix your system and, if you’re on board, we could then efficiently get to work on repairs and testing. Best of all, Global Fire Technologies, Inc. offers a free quote and a free consultation on our services. This allows our customers to have a figure in mind before committing to a partnership, which leads to an all-around better client experience. Global Fire Technologies, Inc. can capably handle every aspect of the fire alarm process, from design and installation to repairs, regular testing, and maintenance. So, if you’re looking for fire alarm system components and you’d like for us to install them for you, then we’d be more than happy to do so. 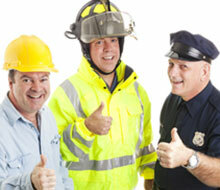 In fact, we give discounts to our customers who bundle their many fire alarm jobs. You may want to ask one of our friendly team members about continuing to work with us for the regular testing and maintenance of your fire alarm equipment after we have sold you your fire alarm parts. This contributes to something we’re incredibly proud of here at Global Fire Technologies, Inc.: our 95% retention rate. 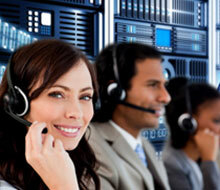 The broad majority of our customers enjoy working with us so much that they come back for repeat fire alarm services. We happy to know that our dedication to helping our customers have the best experiences possible is paying off! What really makes our customers come back, however, is the quality of work we perform at affordable prices. Global Fire Technologies, Inc. specializes in fire alarm systems and that covers every aspect, including testing, sales, installation, central station monitoring, and much more. 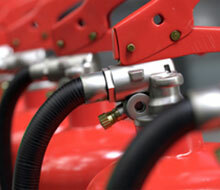 Furthermore, Global Fire Technologies, Inc. can assist with any of your fire protection needs. 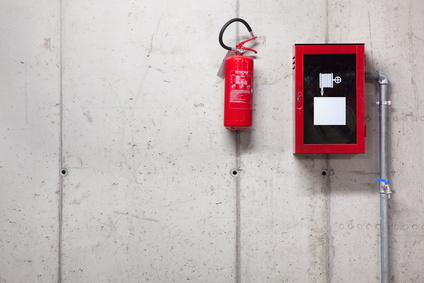 You don’t have to consider any other fire sprinkler, testing, or fire extinguisher companies, because we can most likely help you with your fire safety needs! Contact Global Fire Technologies, Inc.
Give us a call at 818-330-7136 for a free quote or consultation on our services. You can also email us or fill out a short online form by going to Global Fire Technologies, Inc.’s contact us page.